Cardi B and Offset break up after one year of marriage and welcoming their four months daughter Kulture. 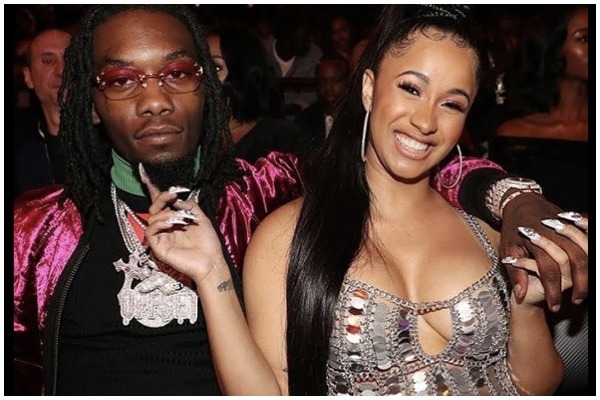 Cardi B sent the shocking waves by announcing her marriage split with rapper Offset, who is also a father of their months old baby Kulture. Cardi B and Offset married secretly in September 2017 and welcomed their first child four months back. Offset commented on Cardi B’s post with a cold reply: “Y’all won,” for which he is been receiving backlash on Twitter that he is been cheating Cardi since months. We are sure fans would like to know the reason why the rappers broke up.